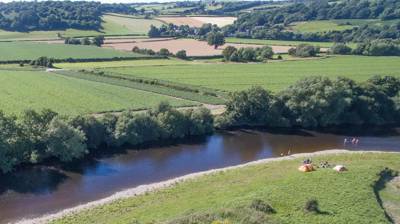 Whether you're looking to cool off with a river swim, launch a canoe or build a dam in a stream, this collection of exceptional riverside campsites lets you jump straight in and splash around among our very favourite riverside campsites in the UK, France and Europe. 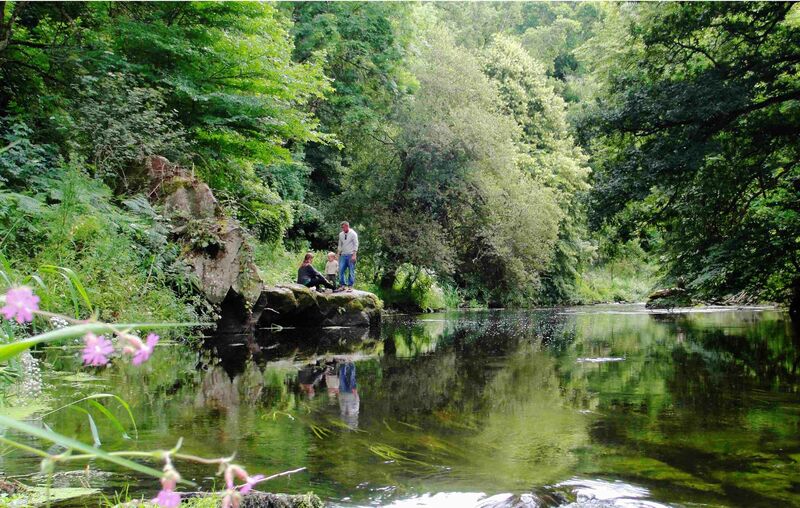 From the bonny banks of a burn in Scotland to riverside gems in France, uncover the best riverside campsites here. 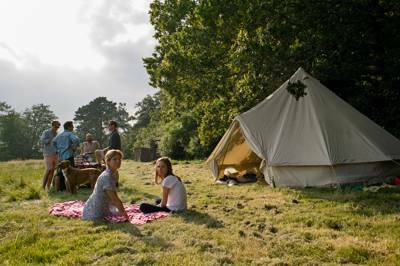 From canoeing in the Norfolk Broads to wild swimming in the rivers of the Lake District, discover the best riverside camping in England with this hand-picked collection of sensational riverside campsites, all chosen by the expert travel writers from Cool Camping. 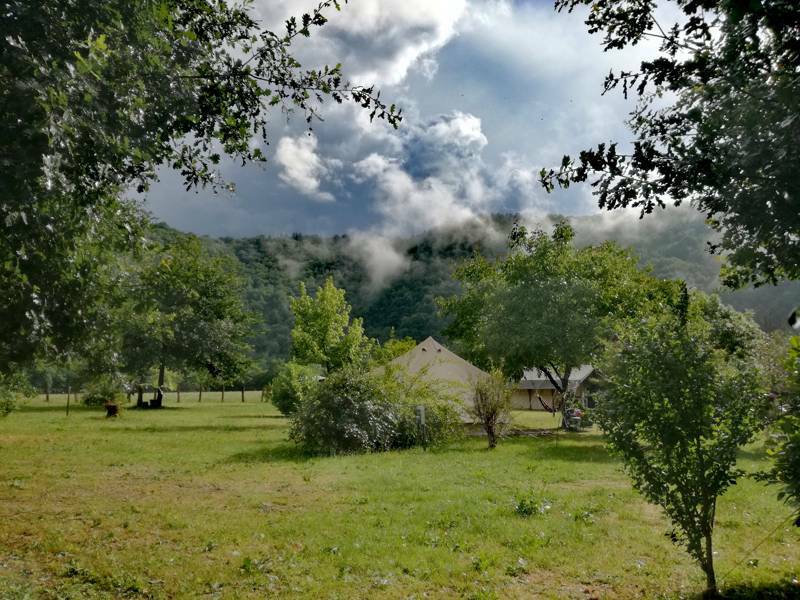 Whether it's the banks of the Dordogne, the flanks of the River Loire, or the shingley shores of a meander on the River Rhone, get your riverside fix in France and enjoy pitching your tent beside the water with this hand-picked selection of the very best riverside campsites in France. 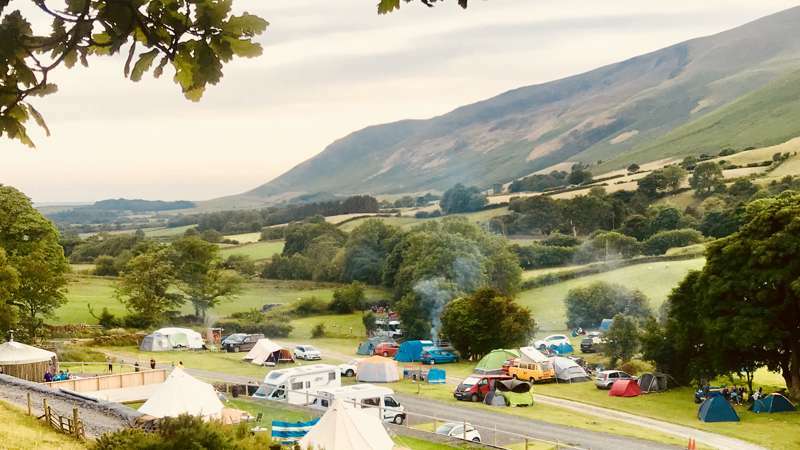 Whether it's the bonny banks of a bubbling burn or white-water rafting on the River Findhorn, dive into our collection of the very best riverside campsites in Scotland, with this hand-picked collection of waterside sites, all chosen by the travel experts at Cool Camping. 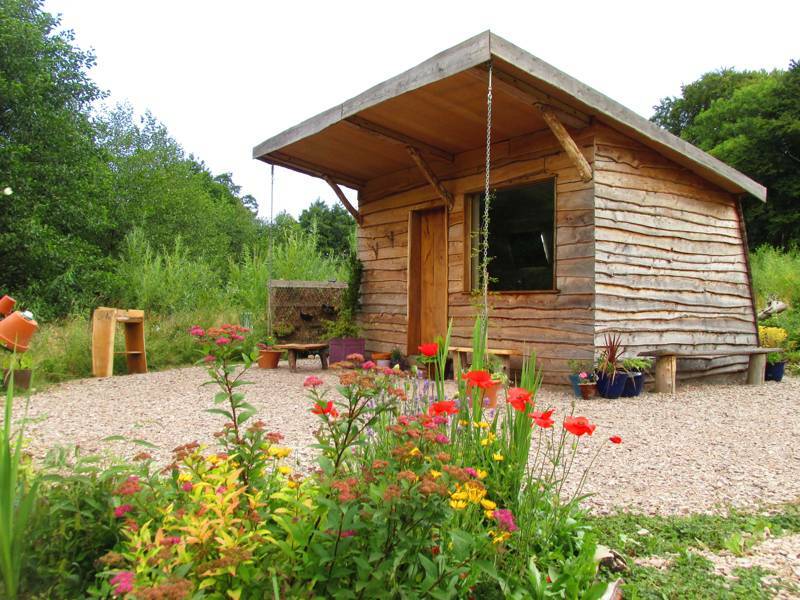 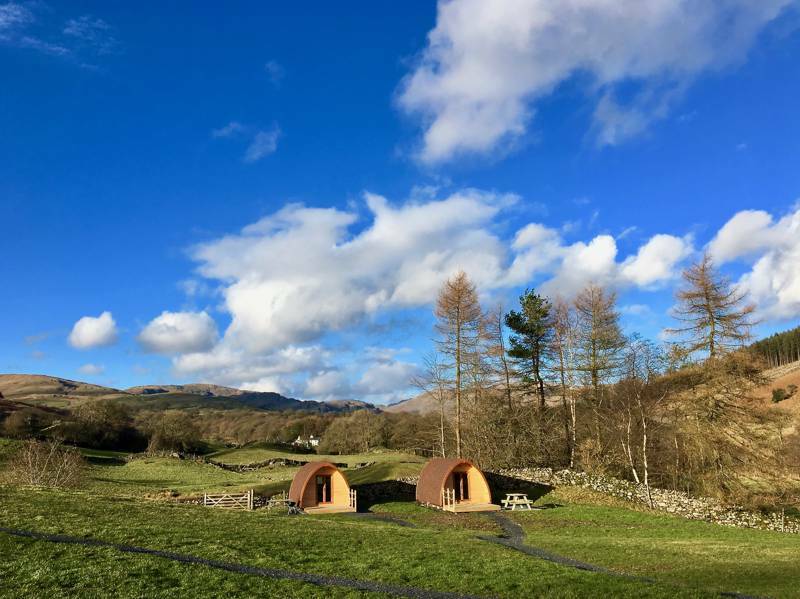 Waterside glamping sites – amongst the most magical of settings for a night under canvas – are rarer than you might expect in the UK, but we've collected the best of riverside glamping for you here in one place. 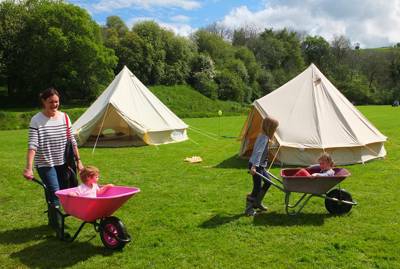 The Best Riverside Glamping featuring Waterside campsites – amongst the most magical of settings for a night under canvas – are rarer than you might expect in the UK. 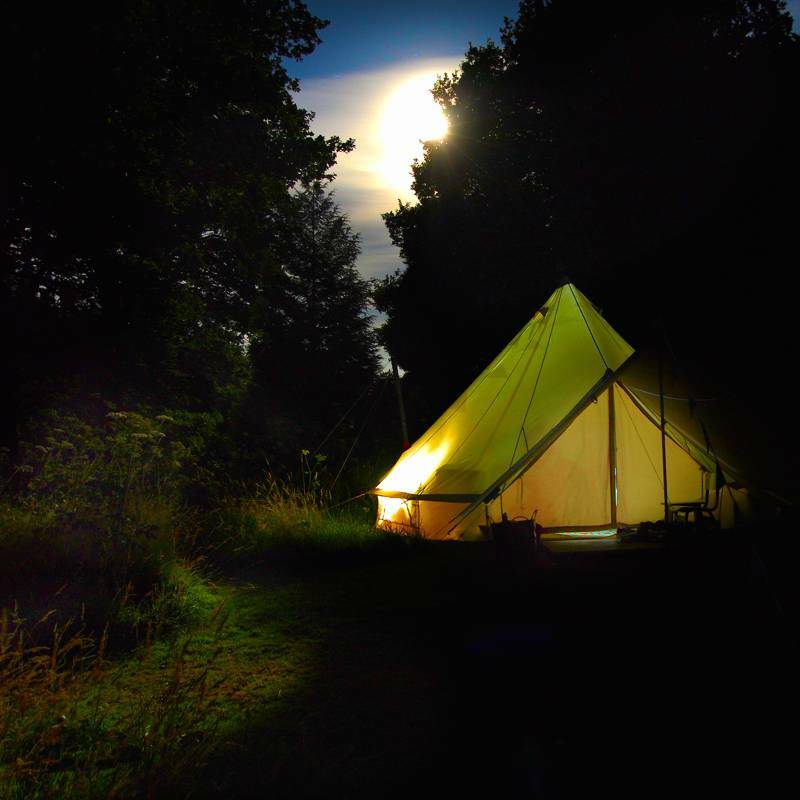 A look at the best riverside campsites in Europe from potentially the most experienced riverside camper around. 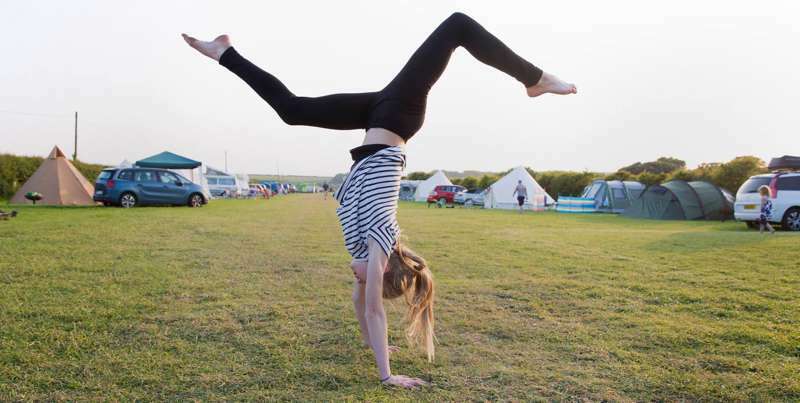 at Riverside Campsites, From the banks of a burn in Scotland to a canoe-launching riverside in the Norfolk Broads, discover the very best riverside campsites for wild swimming, dam building, canoeing, kayaking and generally messing about in the water.